Hosted by Ryan Daly with special guest Rob Kelly from M*A*S*HCast. Welcome back to The Mirror Factory! 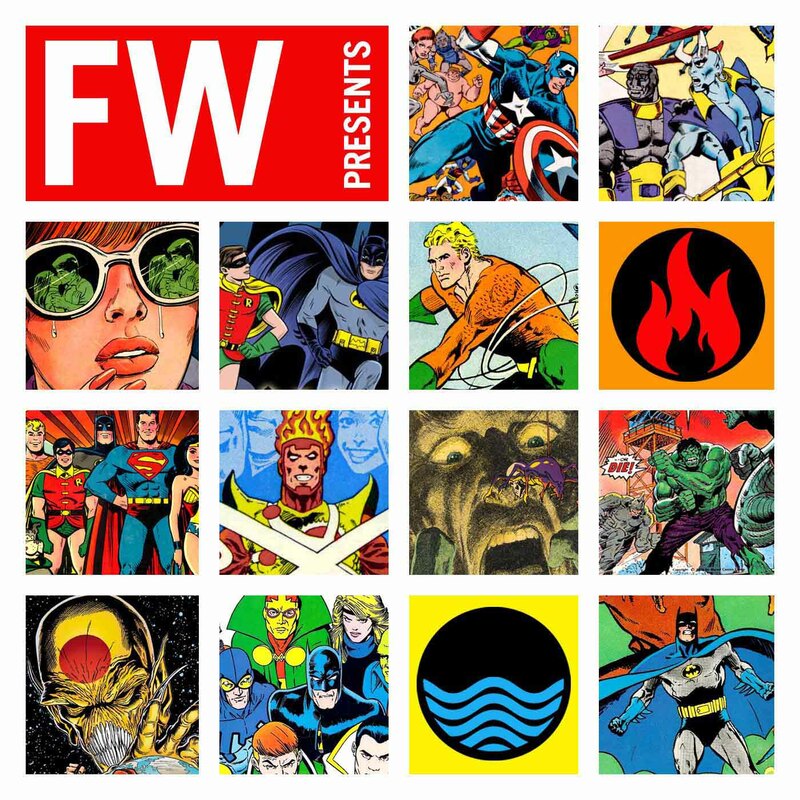 In this episode, Max Romero is joined by a very special guest — Fire and Water OG Rob Kelly! Rob brings to the Factory a favorite passage from his favorite book; W. Somerset Maugham’s literary classic, “The Razor’s Edge.” Together Rob and Max will discuss why this passage is so meaningful to Rob, the evolving nature of spirituality, and how home can be a very different place than where you started. Rob will read his passage for our listeners, and then it’s off to the Mail Room for your listener’s comments! You can find Rob Kelly here on The Fire and Water Podcast Network, on Twitter (start with the Film and Water Podcast), and be sure to check out his blog on “The Razor’s Edge,” Principles of Psychology. Leave us a comment, and remember — read a book! 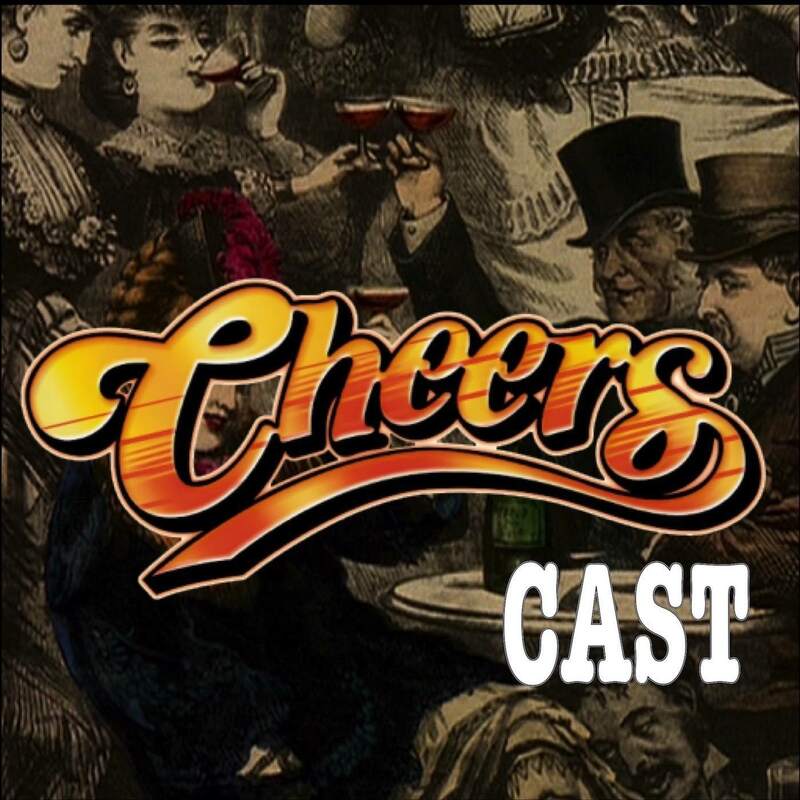 Ryan Daly kicks off his coverage of Cheers, the NBC sitcom that ran from 1982-1993. 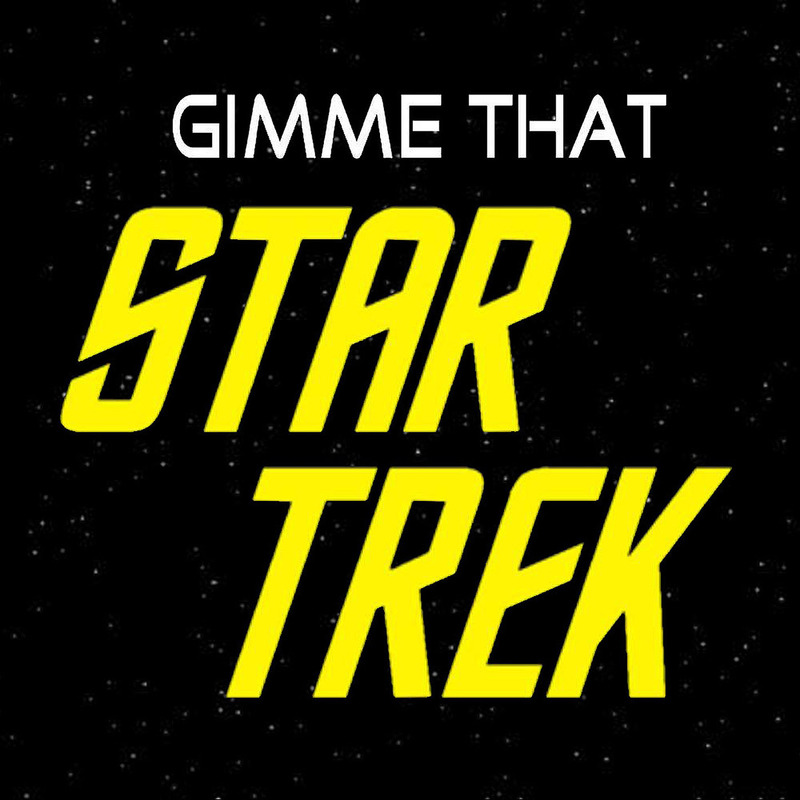 Helping him cover the hilarious first episode is a powerhouse trifecta of guests including Rob Kelly (Fire and Water Network), Mike Gillis (Radio vs. the Martians), and Omar Uddin (resident law stylist). Grab a seat at the bar and tell Coach to put your drink on Norm’s tab! 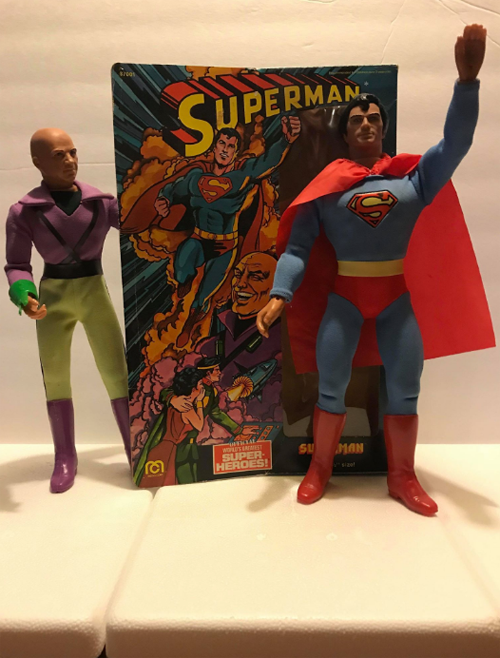 Chris and Rob preview their next bonus episode, a look at Richard Donner’s 1980 film INSIDE MOVES, with special guest…Richard Donner! Coming May 28! 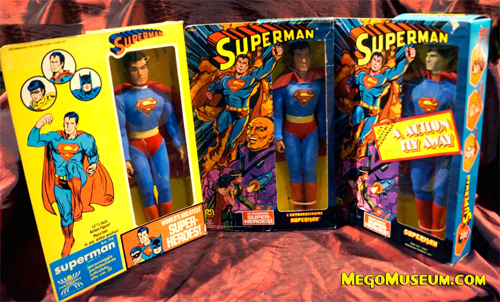 In this special “bonus” episode of SUPERMAN MOVIE MINUTE, Chris and Rob are joined by Mego expert Brian Heiler to talk about the sort-of-official line of Superman: The Movie action figures from Mego! Fire and Water Network Assemble! Chris, Rob, Ryan, Shag, and Siskoid join together for a SPOILER-HEAVY discussion of AVENGERS: INFINITY WAR! Thanks for listening! 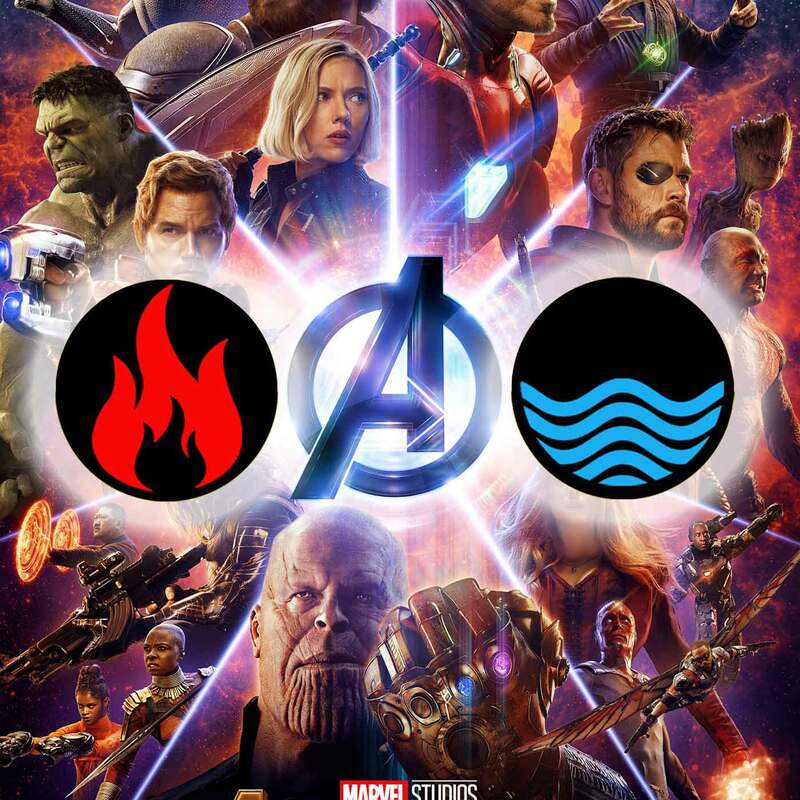 Fire & Water Network Assemble! 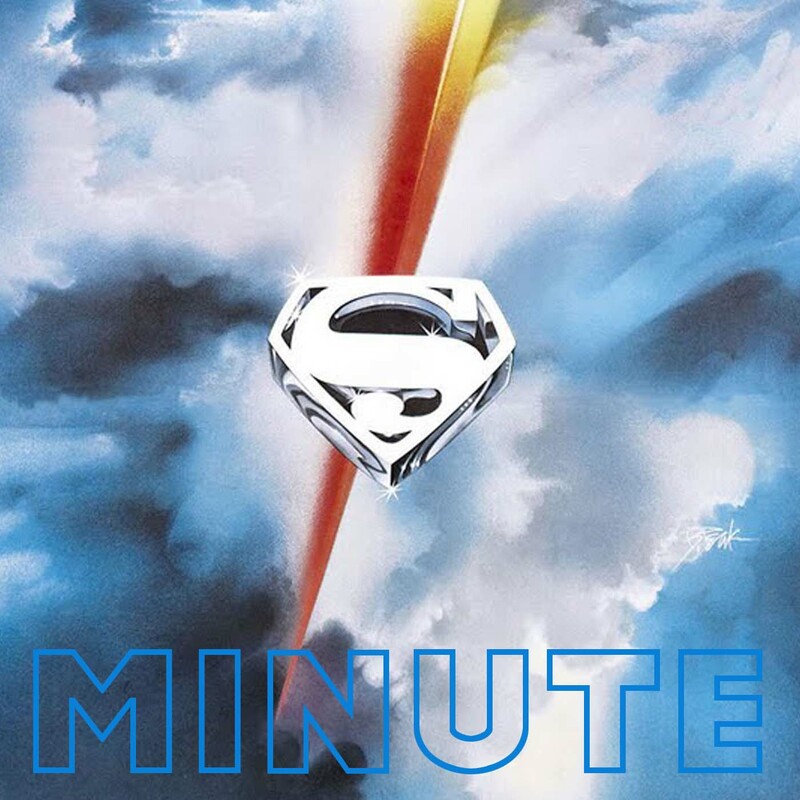 Chris and Rob wrap up the first season of SUPERMAN MOVIE MINUTE with listener feedback from episodes 16-28, the announcement of the contest winner, their final thoughts on the movie, and what comes next! Thanks for listening! Remember, we’re all part of the same team. Goodnight!